Delivery: Within 7-10 days if the order is confirmed. 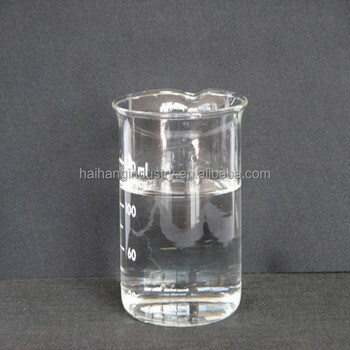 We are professional manufacture for ISOPROPANOL in China. Welcome to inquire for it. We will try our best to help you. 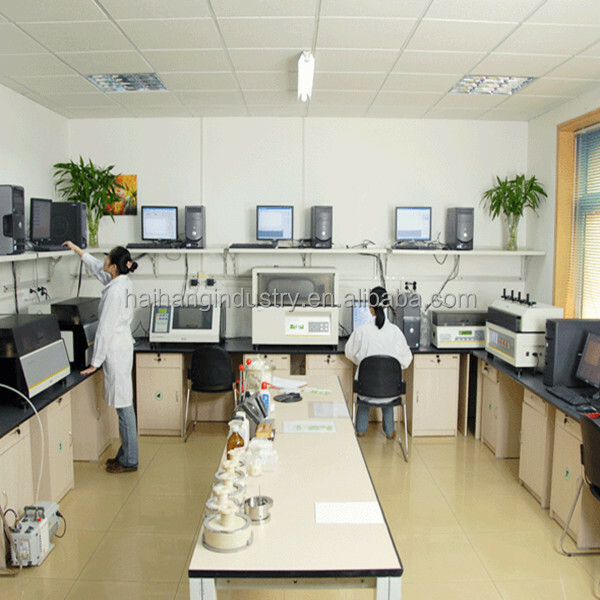 Add: 11/f,Sanqing Fengrun BLDG, No.100 South Gongye Road, Jinan City, China. PC.250100. 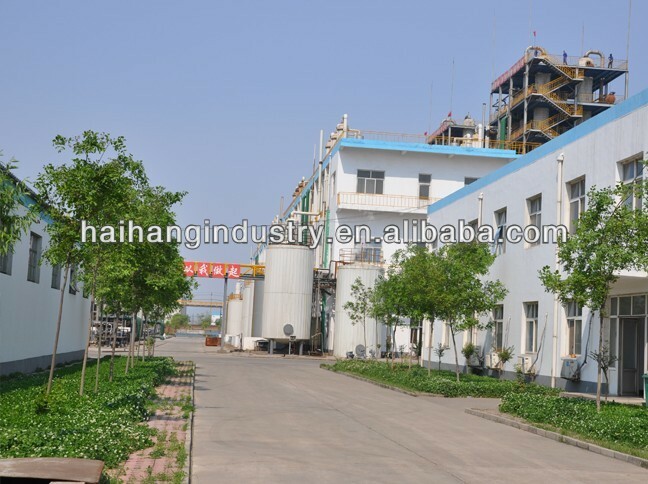 Haihang Industry Co., Ltd is a global chemical industry manufacturers and suppliers of pharmaceuticals and intermediates, food and feed additives, herbal extracts, agrochemicals and fine chemicals etc. 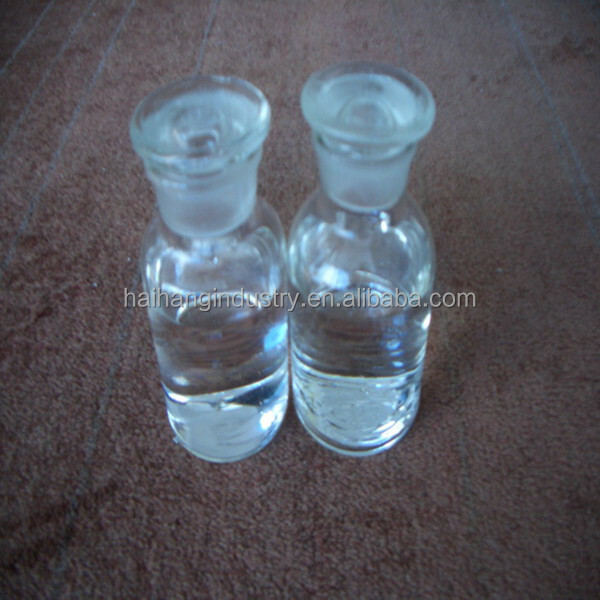 We also customize high value-added chemicals and intermediates for the customer. 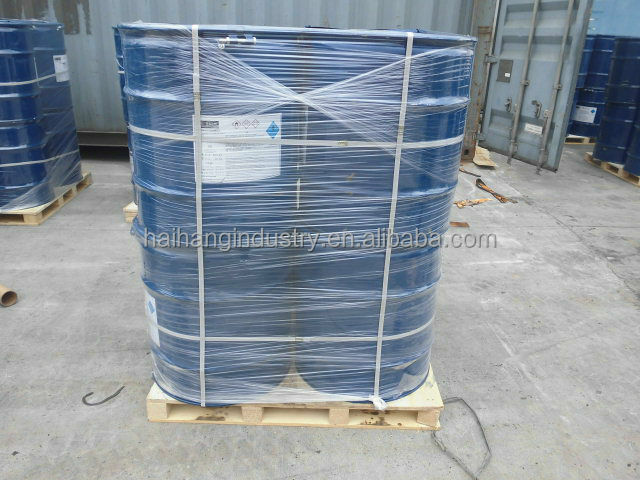 Haihang Industry (Jinan) Co., Ltd.